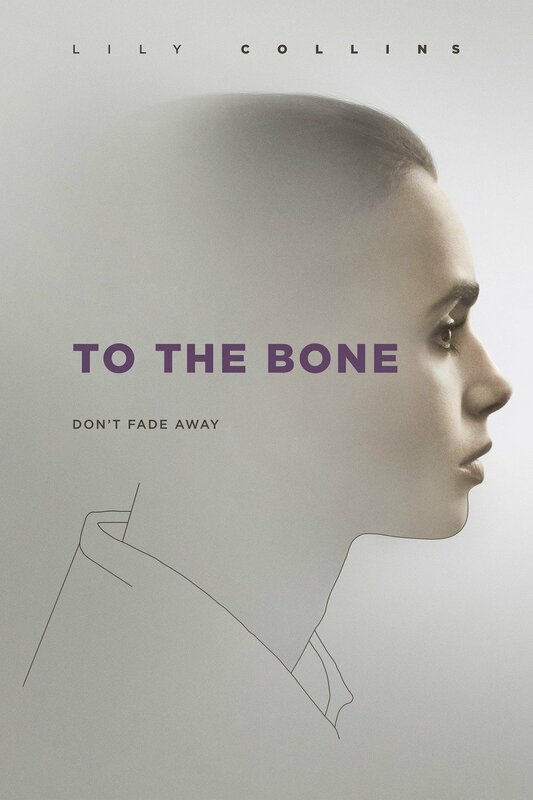 To The Bone is a recent Netflix film about a young girl’s struggle with anorexia nervosa. The film received mixed reviews — either the film didn’t portray anorexia sincerely or the film lacked cohesion in its plot. I’m disappointed to say that I too felt the film’s disjointed narrative, although there were a few touching moments that I strongly felt needed to be developed. At first, I didn’t know what to expect from To The Bone. After rewatching it, my opinion maintained. I’m a fan of Lily Collins and (yes) Keanu Reeves; I enjoyed watching them work together. Collins is a superb actress whose talent steps out of the screen and Reeves, well, has his moments. It’s difficult for me to say that I didn’t enjoy To The Bone because I was looking forward to watching it. I didn’t enjoy it not because of its subject matter but because of the film’s narrative. In short, it was horrendously incomplete. Perhaps this was the intention (although I don’t think it was). There was nothing wrong with ending the story where it did; however, the film’s ‘eureka’ moment invited unwarranted assumptions on the side of the audience — assumptions that needed expansion in the form of choice and opportunity for Collin’s character. Ellen, aka ‘Eli’ (Collins), is an anorexic, fitness obsessed individual who does all she can to remain thin. She doesn’t dislike food and she doesn’t throw anything up — but she is calorie obsessed and is known to take laxatives to flush out her system. Her goal is to maintain a ‘silver dollar’ size arm and is often shown measuring what is left of her bicep with her thumb and middle-finger. When Eli’s step mother makes an appointment for her to see a renown doctor (Reeves), Eli ends up joining a rehabilitation group with others who are dealing with food issues, although all but one is either anorexic or bulimic (one is in rehabilitation for being a “heavy” eater). “Oh my god, is that me?” says an astonished Eli after the boy tells her to “look” at her dilapidated body (as if it was the first time she truly viewed herself). She has a ‘eureka’ moment, decides she wants to live, then returns to her step mother, eventually returning to the rehabilitation home. The end. What made Eli’s ‘eureka’ moment any different from the other moments throughout the film when Eli views herself in the mirror or when her step mother takes a picture of her body and shows it to her? The only difference that I can tell is that she was experiencing a near death moment; and in that experience, the boy who “fell in love with her” (which we can presume she also has feelings for) exposed the truth to her. That is when Eli hits rock bottom and decides to do what is presumed as the right thing. Stories in which individuals must first hit rock bottom are nothing new; this is a trope that is often used in narratives when the audience views people struggling (often with addiction). In real life, there are those who take a “hit-the-rock-bottom-first” approach to healing. It is helpful, for many. I’m sure Eli needed to hit rock bottom before she realized that she wanted to live. But was her ‘eureka’ moment truly one that suddenly revealed to her what she couldn’t see before? What had changed this time? Why this moment? There were moments of unsatisfied narrative threads throughout the film, such as the mention of a father who never showed up although the step mother continuously said “he’s on his way.” And perhaps this would have been a lovely analogy of someone enduring dissatisfaction (since when is real life ever so neat?). Yet, the continuous dissatisfaction didn’t work here. It didn’t work for this story because, in the end, the film didn’t show how Eli’s ‘eureka’ moment meant that she suddenly understood what she couldn’t see before. The film didn’t show what it was that made her want to live (other than the boy kissing her). The audience needed to see this because the audience needed to see Eli realizing this. Instead, we were left with too many assumptions. What I feel would have been helpful is if To The Bone showed us an opportunity for Eli to overcome at least one dissatisfaction. There were so many issues that Eli needed to overcome; too many that led to her obsession with fitness and her unhealthy relationship with food. 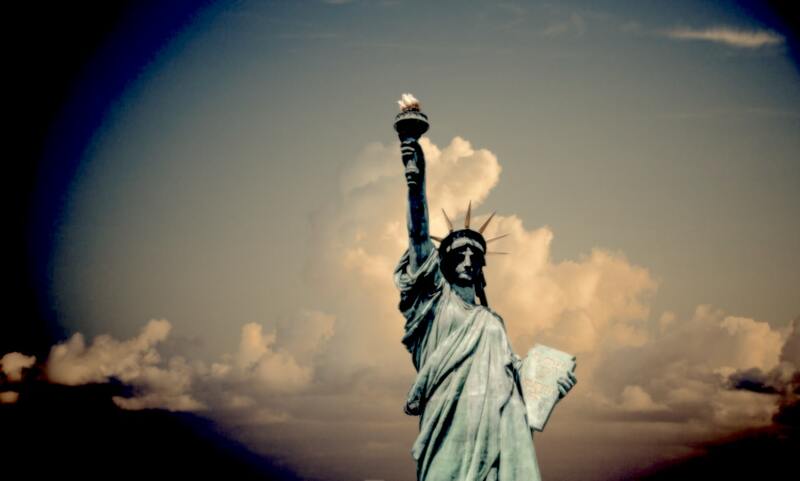 The story failed to give her the opportunity to discover why she was dissatisfied. Even if Eli’s discovery was unsuccessful (in terms of never truly understanding why she was dissatisfied), this was an essential move on the part of the writer that would have prevented many assumptions at the end. Whether or not stories end happily (they all don’t have to), stories should show that their characters have developed enough to make their own choices. The film ended with Eli giving a long hug to her step mother which could only be assumed was Eli showing her step mother some needed appreciation. I had to assume that Eli realized that her step mother was the only guardian in her family who cared for her. I had to assume that Eli didn’t want to (or failed to) mend the relationship with her birth mother. I had to assume too much. Is that how To The Bone really wanted to end its story? With a disjointed narrative? With a story that is mostly assumption at its most important moment? The film needed to allow Eli and her mother to attempt healing; we needed to see if their broken relationship was a cause for Eli’s dissatisfaction and health issues. For this reason, we needed to see if the relationship could or couldn’t have been mended. Whether or not their relationship would have been able to heal was despite the fact. It truly didn’t matter if it healed or not — we just needed to see that Eli had the choice to try. Then, and only then, could Eli’s return to her step mother and to the rehabilitation home be one of understanding, one of growth, one of fulfillment, and one of appreciation. Tags: FEATURED POST, film review, Films, Lily Collins, Netflix films, Netflix To The Bone, to the bone collins, To The Bone film review, To The Bone Review. Bookmark the permalink.